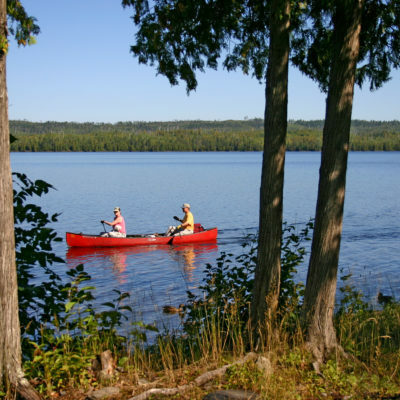 Full-service resort bordering the BWCA offers cabins with fireplace & sauna, hot tubs & kitchens. 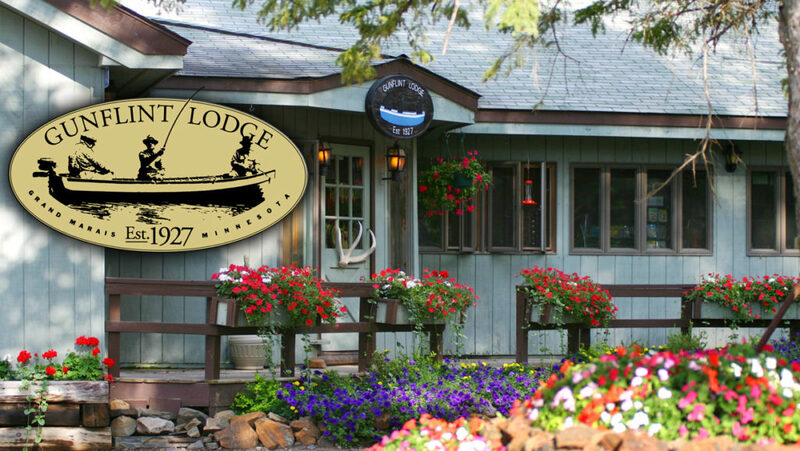 On-site restaurant and bar offers breakfast, casual and fine-dining. Fish for walleye, lake trout & bass. 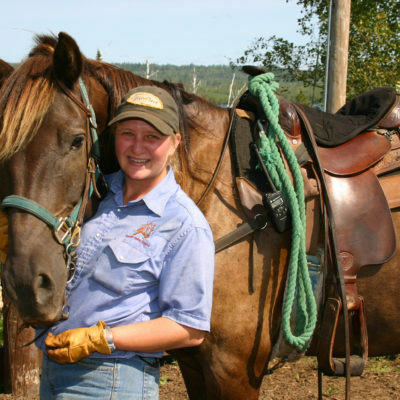 Activities include fishing guides, zipline canopy tour and riding stable. 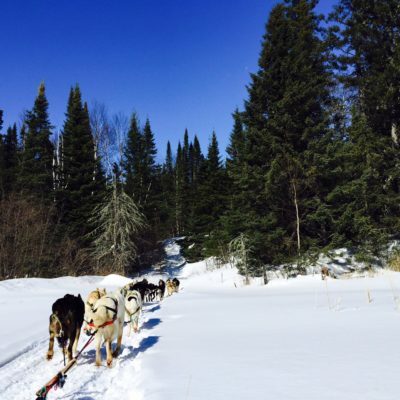 In the winter enjoy XC skiing, dogsled rides, ice fishing and snowmobile rental. 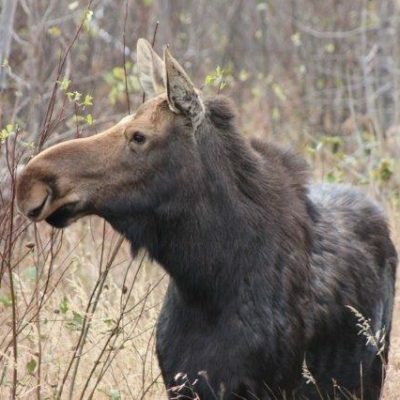 Year-round guided naturalist activities. Dates Open: Open all year. Start your marriage off with some pampering and some adventure! 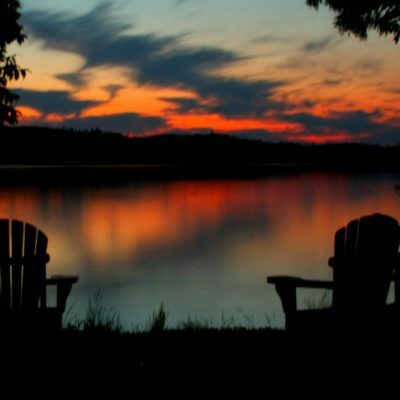 Forget the crowds and gazillions of tourists and come spend some time together in the Northwoods. 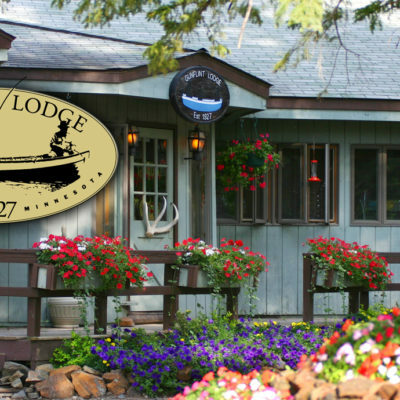 This all-inclusive honeymoon special includes everything we can put into a package for you — a romantic fireplace cabin, gourmet meals, wine and appetizers delivered to your cabin each evening before dinner, breakfast delivered each morning if you like, and packed lunches to bring if you want to be out exploring. 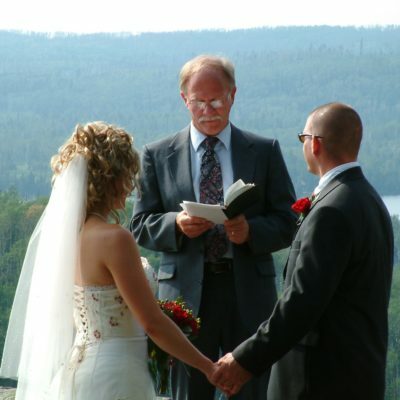 For more information call (800) 328-3325 or visit https://www.gunflint.com/honeymoon-packages-2/. 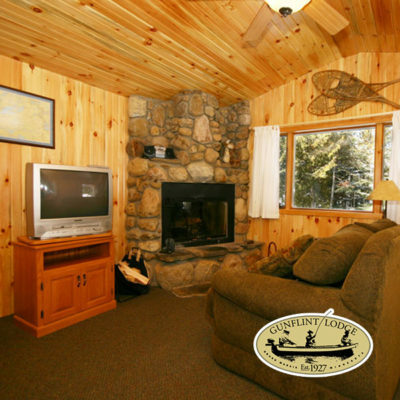 When you visit Gunflint Lodge & Outfitters, your days are action-packed with activities-fishing and boating, exploring the Superior National Forest on horseback or flying over it on zipline. During the winter there is cross-country skiing, snowmobiling, and dog sledding. With so much to do, you'll need a full week to experience it all. And when you stay six days, your seventh day is free. 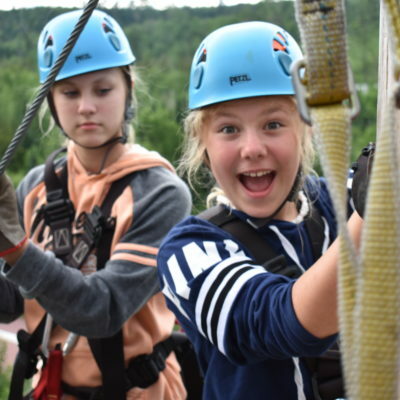 Call (800) 328-3325 to book or see https://www.gunflint.com/ for more information.